Home/Posts/What Should You Consider When Choosing a Roof for Your Home? When it’s time to put a new roof on your home, there are many choices. You’re not stuck just going with a material similar to what you currently have on the roof. Here are a few things to consider when choosing a roof and the right roofing materials for your specific needs. How much does the roof cost? Are the materials recyclable or eco-friendly? Will the material you choose compliment your home? Is the material you want to use allowed by your local building codes? Will it hold up against natural disasters, such as hurricanes or wildfires? All of these factors should be considered whenever choosing a roof for your home. It’s important to look at more than just the price as some roofing choices will last longer than others. Asphalt Composition Shingles – The most popular choice and found on a high percentage of homes, asphalt shingles are one of the least expensive options. However, these shingles are not very durable and they are not eco-friendly. 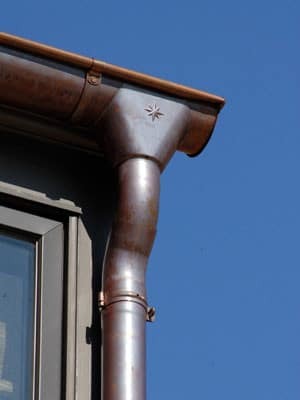 Metal – Another choice for your roof is metal. It’s more expensive than asphalt, but also more durable. 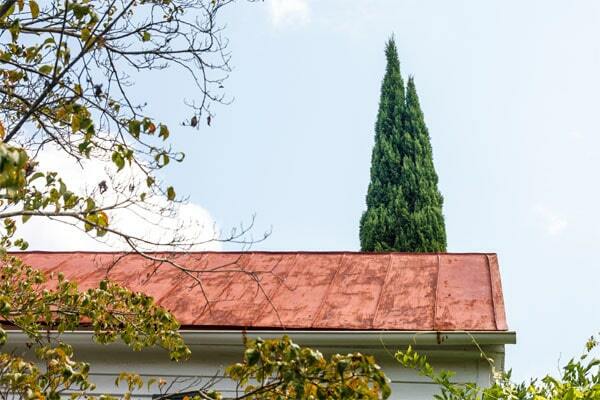 Depending on whether you choose steel, copper or metal roofing, the price can range from moderate to expensive. This type of roofing is very durable, lightweight, resists both wind and fire and may be made of recycled materials. Plastic Polymer – made to resemble slate or wood shakes, this type of material is synthetic and very durable. 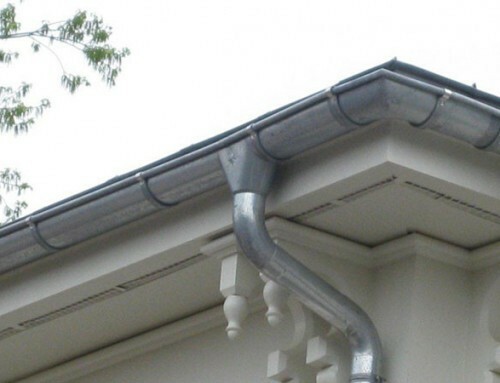 Some are made from recycled materials and the cost for plastic polymer roofing is moderate. Clay Tiles – Clay tiles are both brittle and heavy, but they last a very long time. This is a low maintenance choice and provides excellent fire resistance. However, they are very expensive. Concrete Tile – A less expensive alternative to clay tiles, concrete tile are quite durable, but also very heavy. Slate – Made from natural slate rock, this is one of the oldest roofing materials you will find. Slate is very durable, but also brittle and expensive. Wood Shingles and Shakes – Made from rot resistant woods, unless treated this type of roof won’t provide much fire resistance. Wood shingle and shakes have a shorter lifespan and a moderate price. Comparing all of these popular roofing choices will help in choosing a roof that’s right for you. 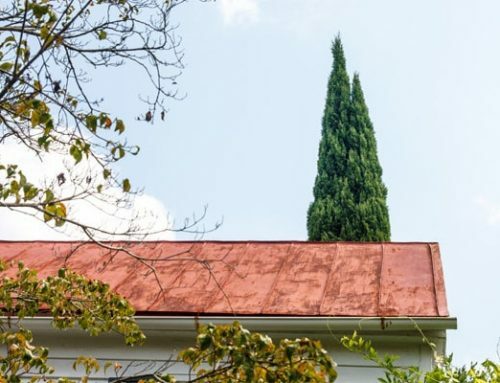 Some of the roofing choices will last longer than others, but may also cost more. However, the cost may be worth it. For example, an asphalt roof will cost between $75 and $125 per square and last up to 20 years, while a metal roof may cost two or three times as much and last up to 50 years. 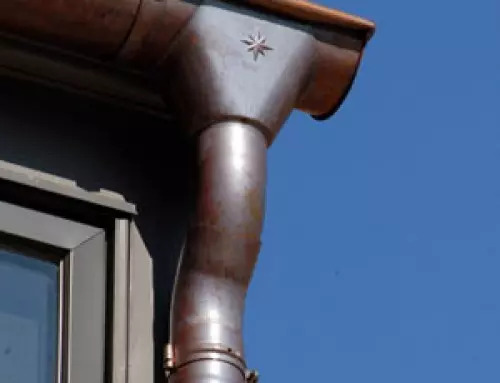 It’s important to look at all the options, compare the materials and make sure the warranty lines up with the durability of the material before making the decision for your new roof. Remember, this is an investment and not a decision that should be taken lightly. 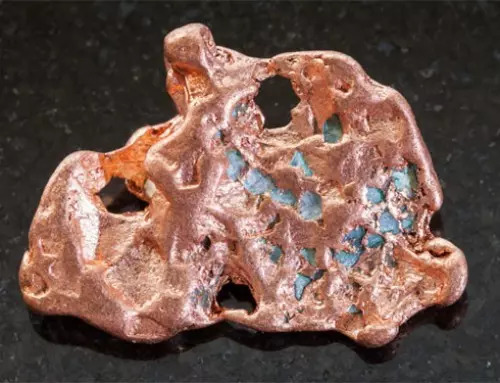 For information about copper roofing products and prices, contact Kobett Metals for complete details. I’ve recently learned the roof on my house is around 15 years old. I’d heard that about the amount of time you should start thinking about replacing it. I like the idea of using clay tiles, especially since you mentioned it last a long time. 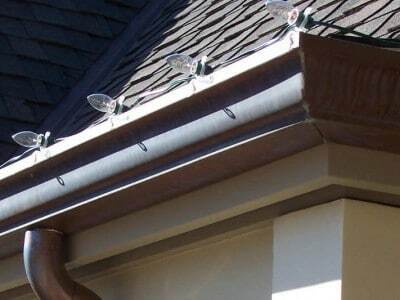 I agree that you need to consider a metal roof because it is durable. it would seem that because of its nature it would probably be able to last a long time. My brother needs a roof on the home he is building, so maybe a metal one would be practical. Great tips! Picking the right material can be challenging! My husband and I are trying to find a new roof material. I appreciate your advice that clay tiles last a long time, but they are expensive. Are clay tiles also more resistant to fire? You really do need to be careful when choosing the right roof material for your roof. After all, you have a lot of choices to choose from when it comes to choosing one. 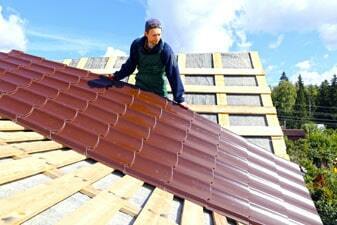 For example, if you want a more durable roof then you’ll want something like metal or concrete tiles.